Are interior features making cars less safe? If you haven’t purchased a new car in a while – let’s say longer than five years or so – you’re in for quite a surprise the next time you go for a test drive in a brand new one. Many of today’s vehicles are chockful of state-of-the-art technology, such as brake assist, adaptive headlights and blindspot warning systems. They’re also festooned with ways to stay connected, like GPS navigation systems, phone integration and voice recognition software. In short, the automotive world has undoubtedly adapted to Americans’ love affair with the Internet of Things. But in an attempt to make driving more convenient, enjoyable and safe, these are questions as to whether these high-tech additions are doing more harm than good, distracting people to what’s around them rather than what’s most important – the road ahead. 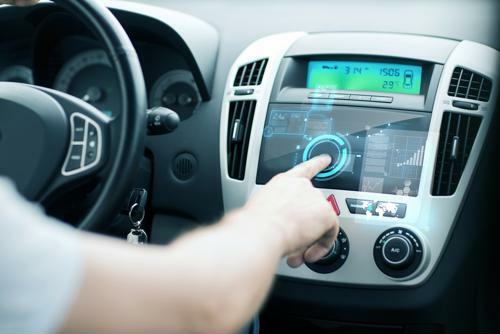 Last summer, Consumer Reports examined several of the auto industry’s so-called “infotainment systems,” which feature many of the aforementioned technological capabilities. Approximately 82,000 vehicles were looked at, whose model years were between 2013 and 2016. CR also queried motorists who had used these systems previously or were currently. Though some of the infotainment bundles were given high marks, several failed to measure up to users’ expectations, to the point of being distracting for them to use, the report found. Specifically, respondents were dissatisfied with the products made by several luxury models, including Lexus, Mercedes-Benz, Tesla and Cadillac, CBS News reported. Not only were these infotainment systems confusing to operate but users said they actually distracted them from watching the road. Multitasking behind the wheel is an ongoing problem for much of the country, as even though most people understand intuitively that using their smartphones is dangerous, many do it anyway, seemingly of the mind that they’re the exception to the rule. Forty-seven states now prohibit motorists from texting while driving, according to the National Conference of State Legislatures. Fifteen states, including the District of Columbia and Puerto Rico, ban motorists from so much as holding wireless devices. In 2016, more Americans got the message, according to preliminary data from the government. Motor vehicle deaths caused by distractions fell 2.2 percent to 3,450 overall, the National Highway Traffic Safety Administration reported. More recent overall traffic fatality data is encouraging as well, as deaths by car accident dropped 1 percent, based on data compiled by the National Safety Council. Jake Fisher, director of auto testing at Consumer Reports, told CBS News that just because vehicles have interior enhancements and conveniences doesn’t mean they ought to be used. “The issue is that once you get involved in all of those features there, you’re gonna get distracted and you’re going to get completely consumed by it,” Fisher warned. Navigation systems can be more distracting than texting. Researchers at the University of Utah go even further, saying infotainment systems should not be used at all, so long as the vehicle that’s housing the system is actually on the road and moving. 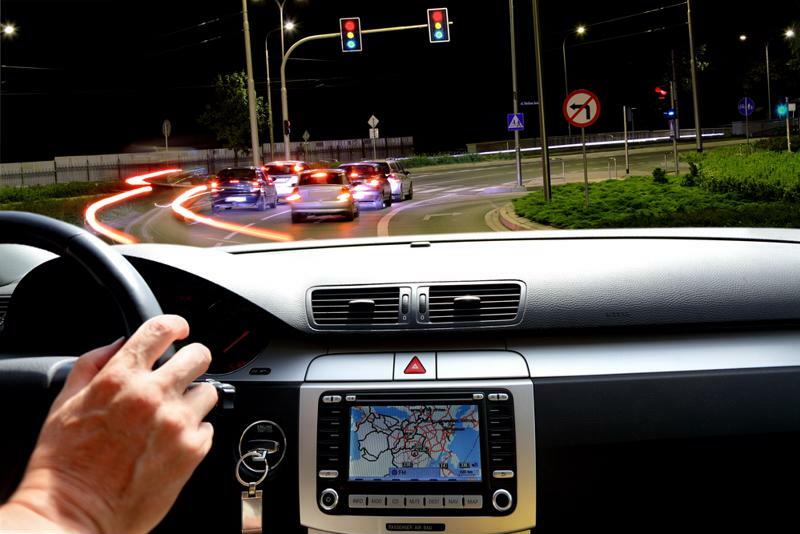 Analysts in the study arrived at this recommendation after discovering that seemingly common tasks, like using on-board GPS systems, were even more distracting than text messaging, taking motorists’ eyes off the road for longer periods (40 seconds, on average). David Strayer, a psychology professor at the University of Utah who also led the analysis, said on-board information systems have unwittingly contributed to the distraction epidemic. Paulette Wengeler, personal lines sales executive at PayneWest Insurance, said distractions have long been a safety issue and the dangers precede the kinds of today that most readily come to mind. At PayneWest Insurance, we understand convenience is nice to have and can make the drive more enjoyable. But it’s important that it not be abused or used in a manner that is counterproductive. Talk to one of our agents and we’ll help you craft a policy that’s customized to your vehicle and interior features.